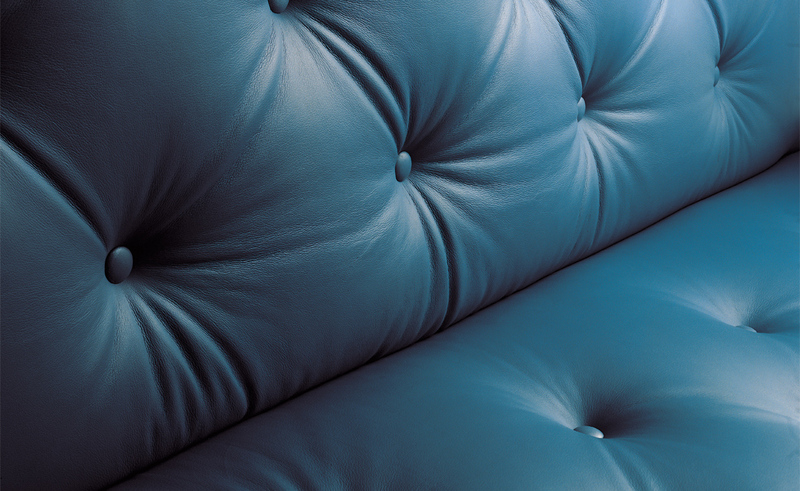 A sofa by Kho Liang Le. 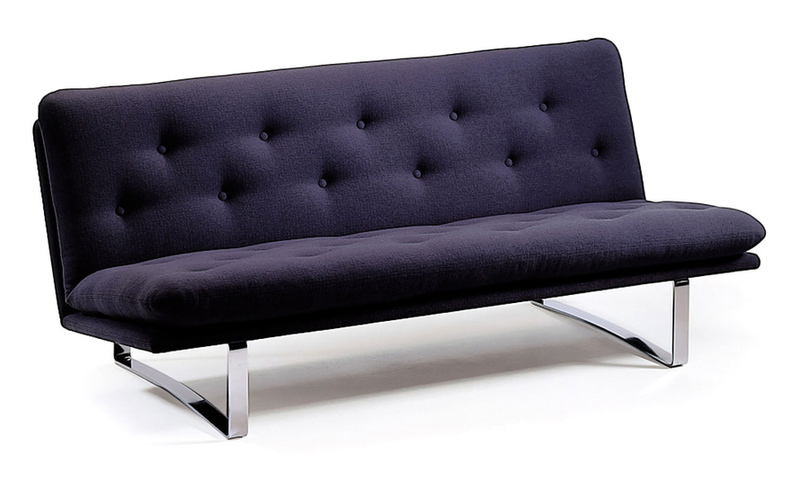 The simple lines of the C684 sofa make it an elegant choice for any space, public or private. Beautifully tufted on a loose seat and back cushion. 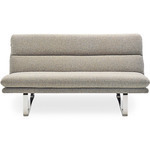 The frame is of pressed beech upholstered with molded foam and sits on a chromium plated metal base. 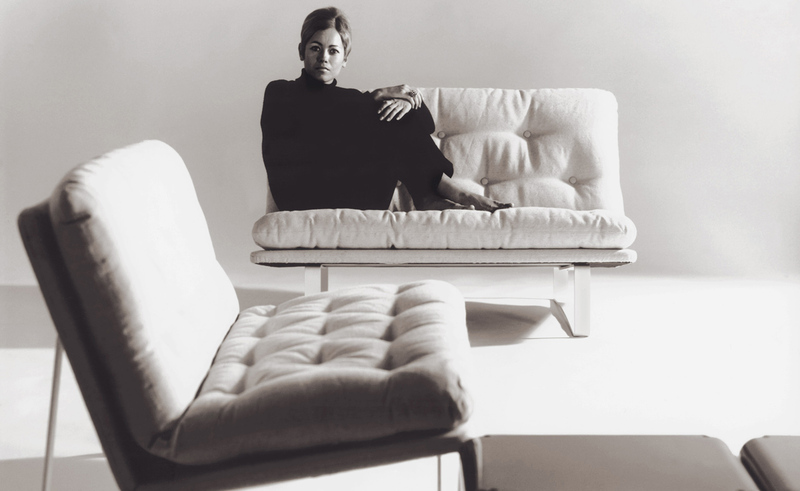 Restrained simplicity. 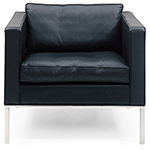 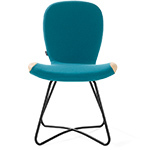 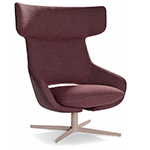 Available with a chrome or powder-coated base and upholstered in your choice of a variety of upholstery options. 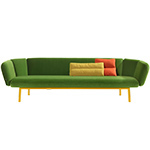 $4,025.00 + free shipping in the continental U.S.